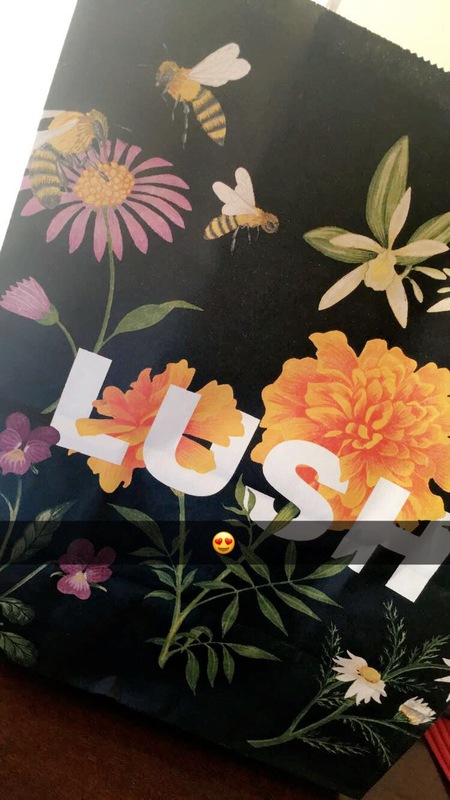 Summer 17: My 1st Visit to Lush! I’m pretty sure the word is out that I absolutely love bath and body care. If you’ve never heard of LUSH, I’m pretty sure you’ve been living under a rock. 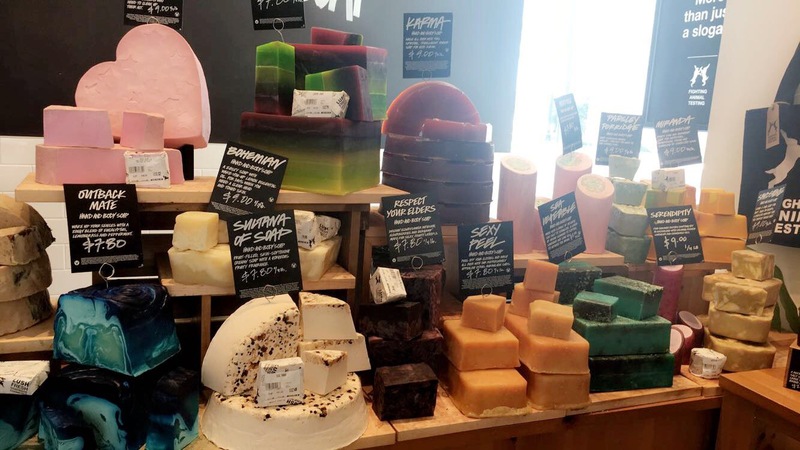 A major company that boasts several Vegetarian, cruelty-free and environment friendly products and business practices, these products are also AMAZING. Pricey? Yes. 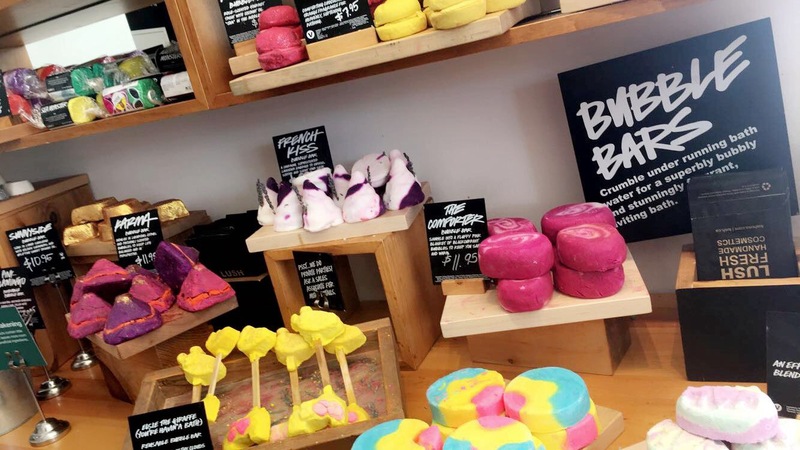 But being a lover of items they sell, whether it be their famous Bath Bombs, Shower Tabs, Face Masks and more, their reputation proceeds them. 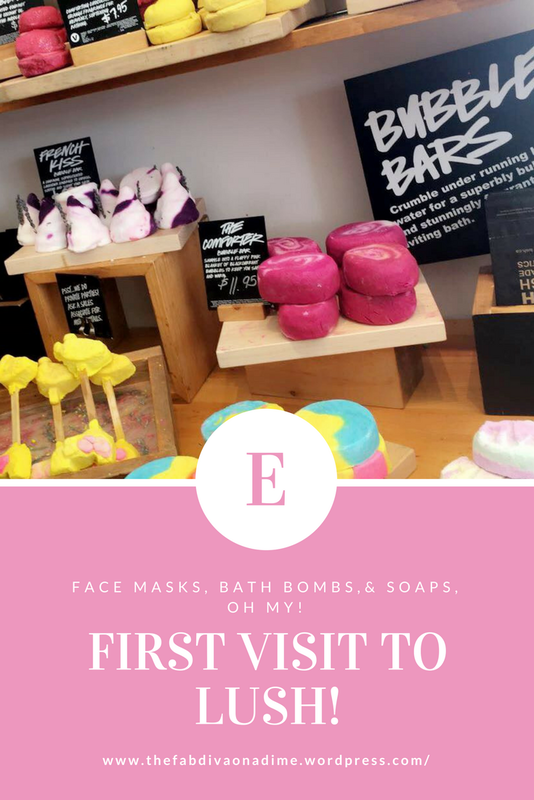 With all of my LUSH knowledge, I had never set foot into one of their stores due to the cities I’ve lived in never having one. I was doomed to imagine the scents as I scrolled through their site like a window-shopping puppy, SHAME. I think I’m the only one who heard that, but it was said, I swear! 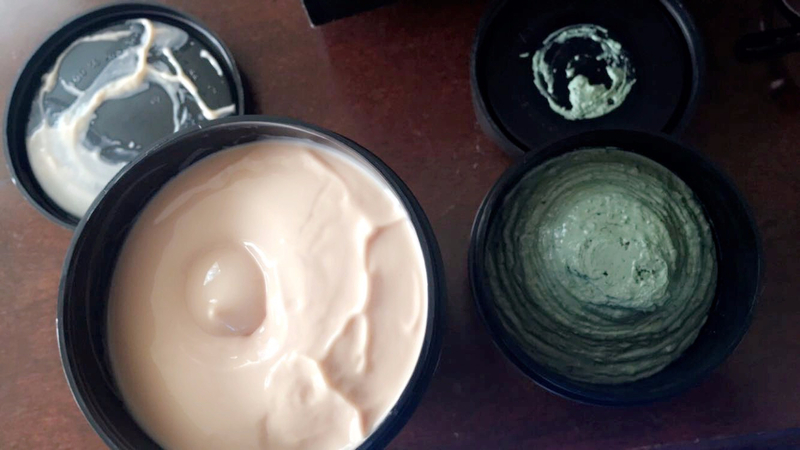 After sniffing tons of soaps, body conditioners, bath bombs and more, I settled on the Mask of Magnaminty – Face and Body Mask, a Green Tea Bath Bomb & Ro’s Argan Body Conditioner . After those three purchases, I felt like I should never pull my debit card out again. But I see why the items are pricey! 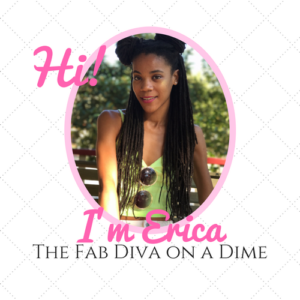 They’re made with amazing, natural ingredients and after using them for a week or two, I see that they’re made for prolonged use and they don’t skimp! 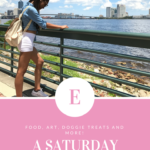 Check out the items I grabbed! Ever purchased from LUSH? Tell me all about it! 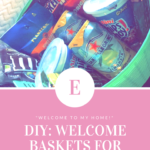 DIY Welcome Baskets for Out of Town Guests!